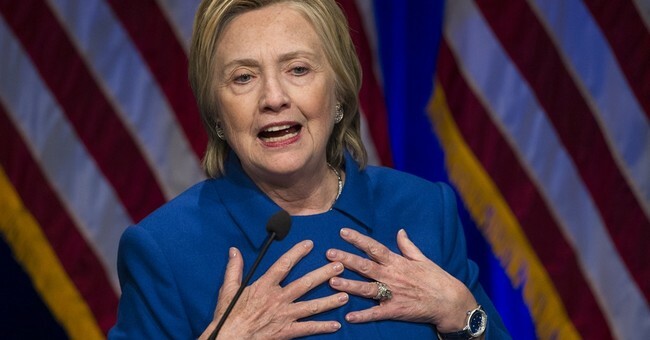 Supporters of Hillary Clinton are still licking their wounds after her epic and unexpected loss to Republican Donald Trump. In the aftermath we've seen the civil war in the Democrat Party re-emerge. Former Speaker of the House Nancy Pelosi was challenged for her House minority leader position this week. The DNC is searching for a new leader after interim Chairman Donna Brazil was allegedly screamed at during a staff meeting for losing the election and helping to rig the primary against Bernie Sanders. Democratic donors stung by Hillary Clinton’s upset loss in the presidential race feel like they just set their money on fire. The sore feelings are a huge problem for the Democratic National Committee (DNC), which is trying to rebuild its image and reinvigorate a defeated party in time for challenging midterm elections in 2018. It’s also a worry for top liberal activists as they prepare for war with President-elect Donald Trump and a GOP Congress that is hell-bent on rolling back President Obama’s accomplishments. Many Democratic donors still feel burned by the party’s 2016 election losses and what they see as dysfunction in the DNC, which will elect a new leader in February. On the campaign trail, Clinton significantly outspent Trump in every category and still lost. His chaotic and often divisive campaign drew constant eyeballs, earning him billions of dollars in free media and allowing him to spend comparatively little on television ads and ground operations. His campaign committee spent about $238.9 million through mid-October, compared with $450.6 million by Clinton's. That equals about $859,538 spent per Trump electoral vote, versus about $1.97 million spent per Clinton electoral vote.